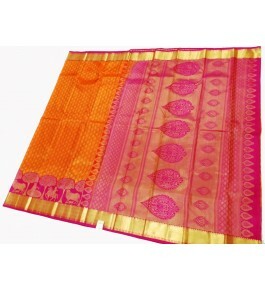 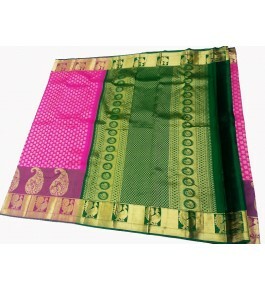 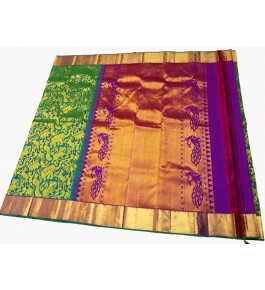 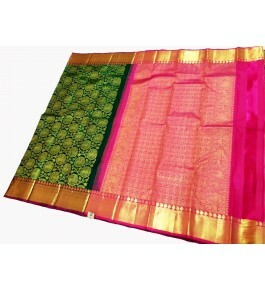 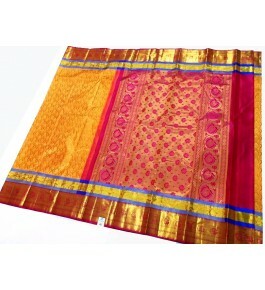 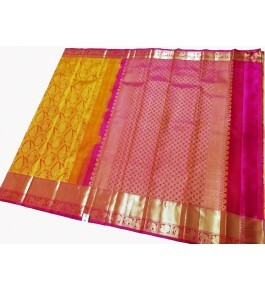 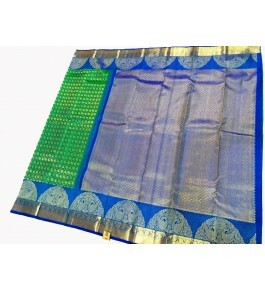 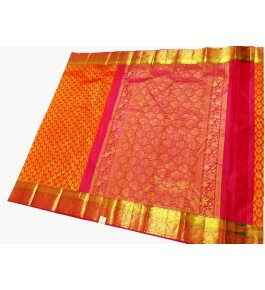 Kancheepuram Silk sarees are characterized by gold dipped silver thread that is woven on the premium quality silk. 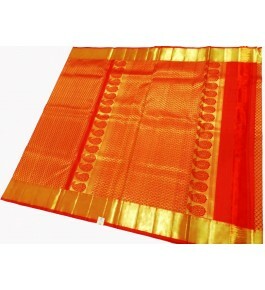 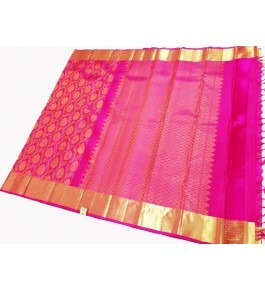 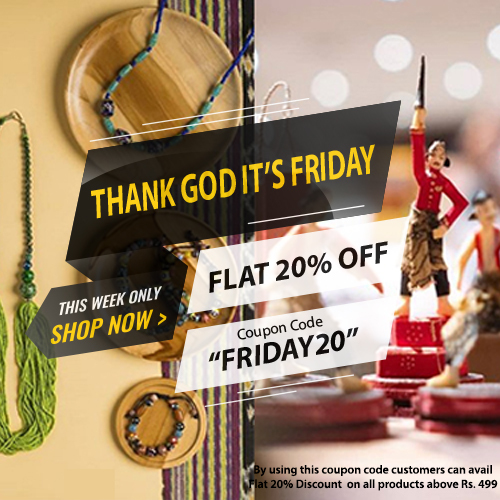 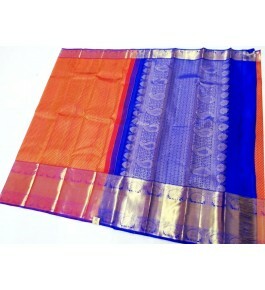 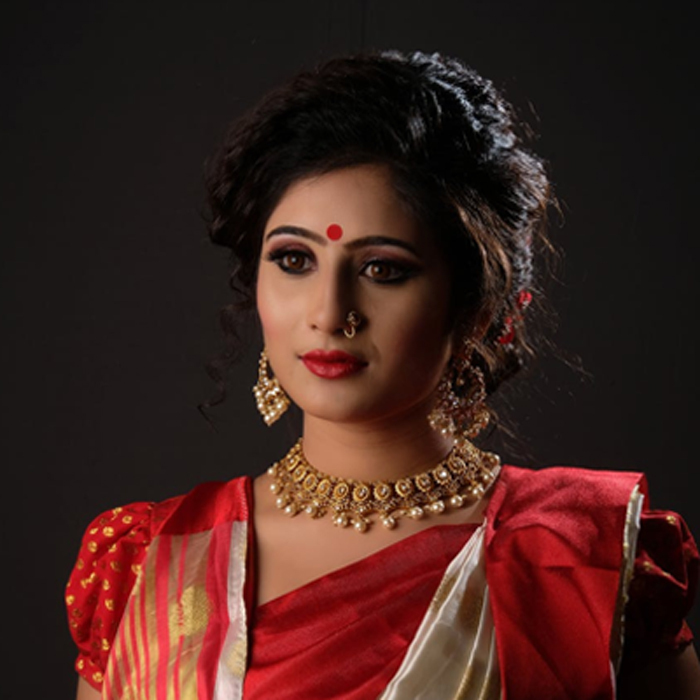 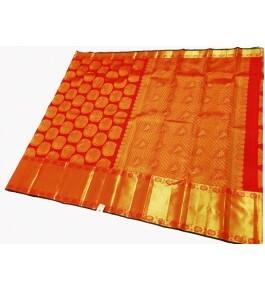 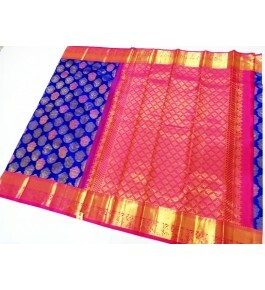 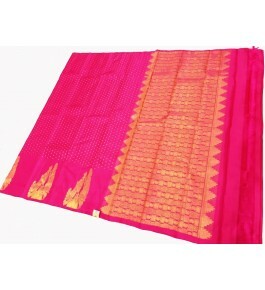 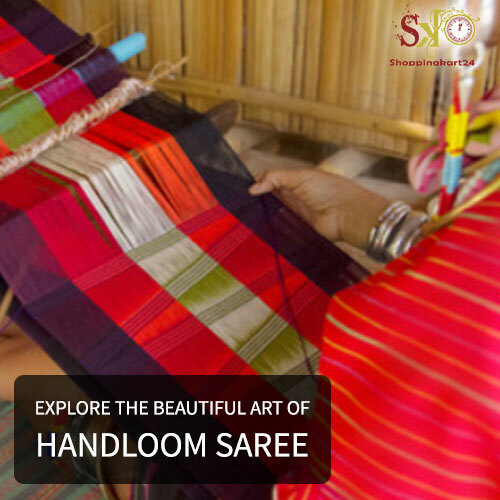 These sarees are also known for their durability, heaviness and high cost because of Zari work.The heavier is the silk and Zari; the better is considered the quality. 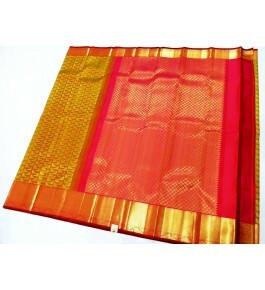 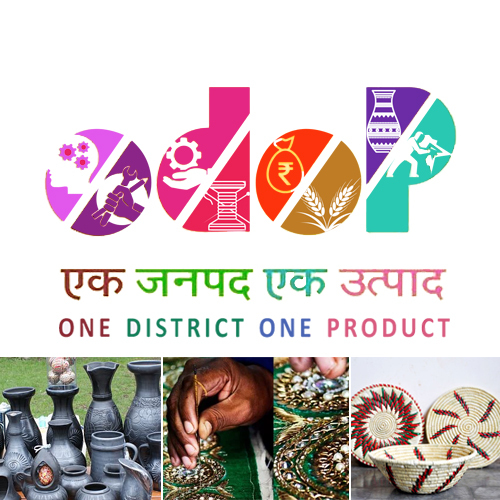 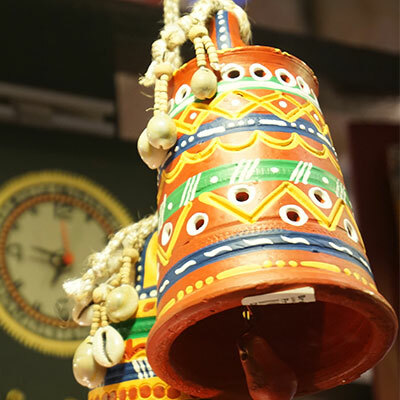 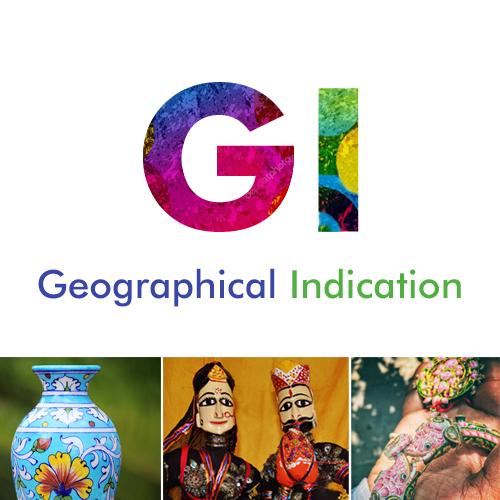 Kancheepuram / Kanjeevaram Saree is a GI protected product of India.As per Geographical Indication (GI) label, a Kancheepuram saree should have 57 per cent silver and 0.6 per cent gold in zari.